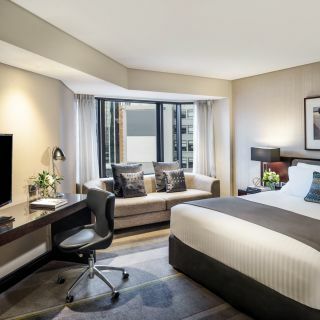 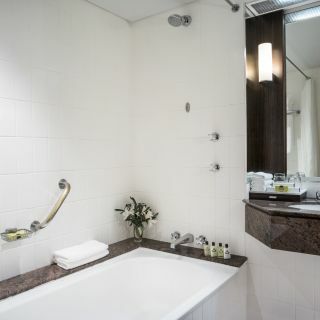 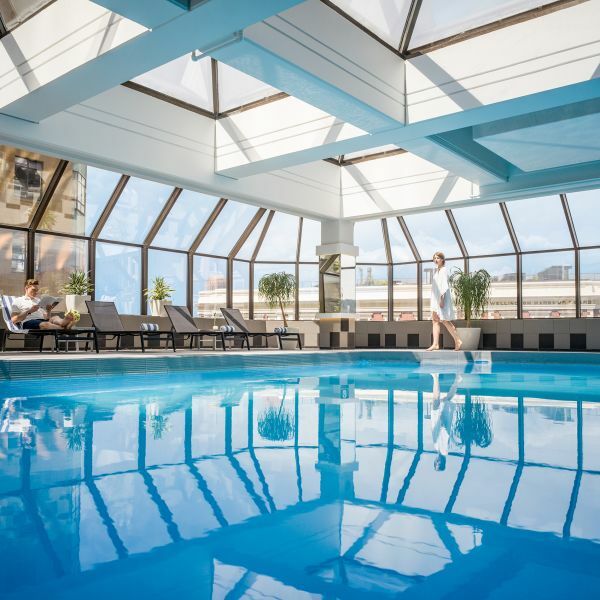 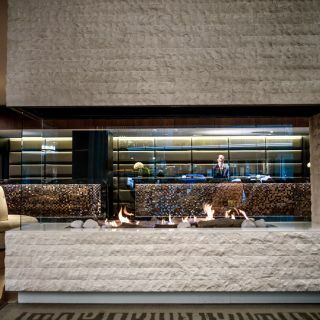 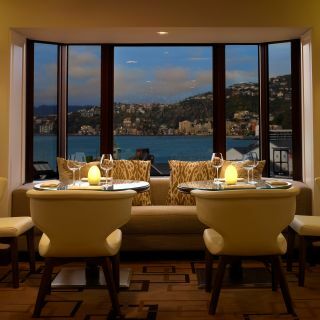 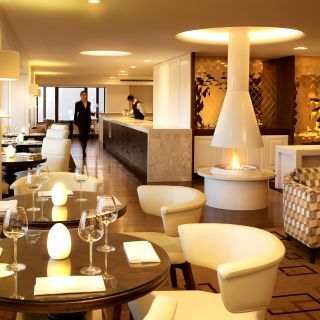 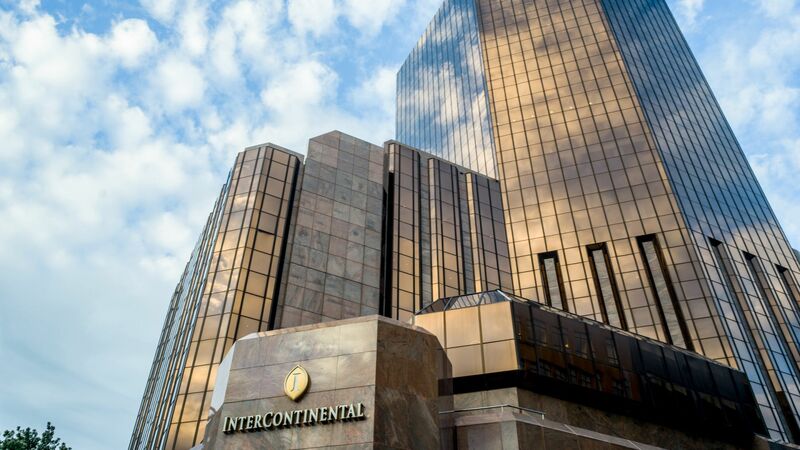 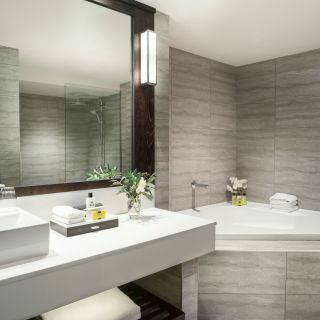 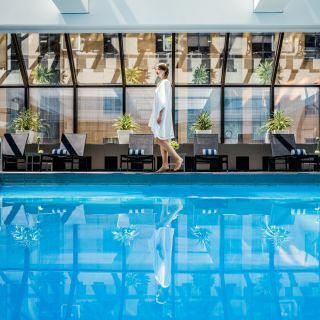 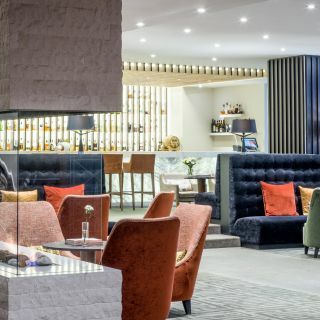 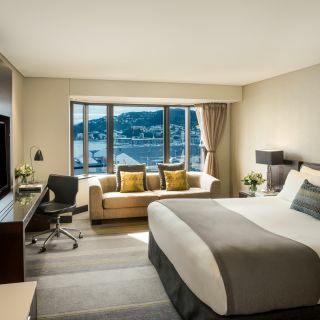 Adjacent to Wellington’s waterfront, InterContinental Wellington is a global five-star hotel located in the heart of Wellington city. 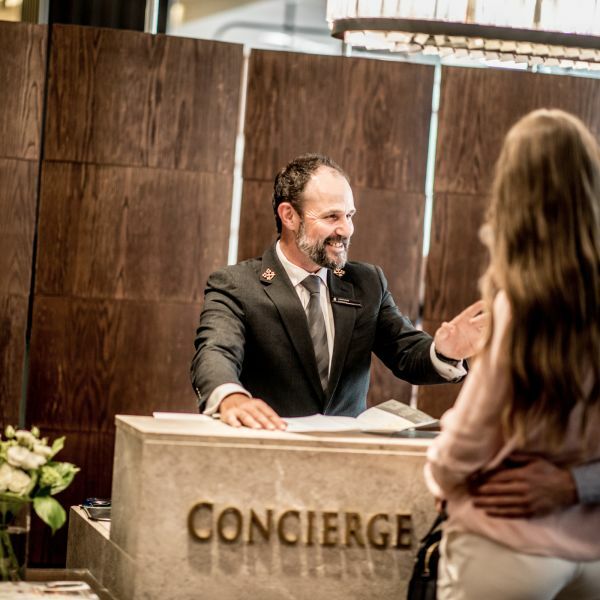 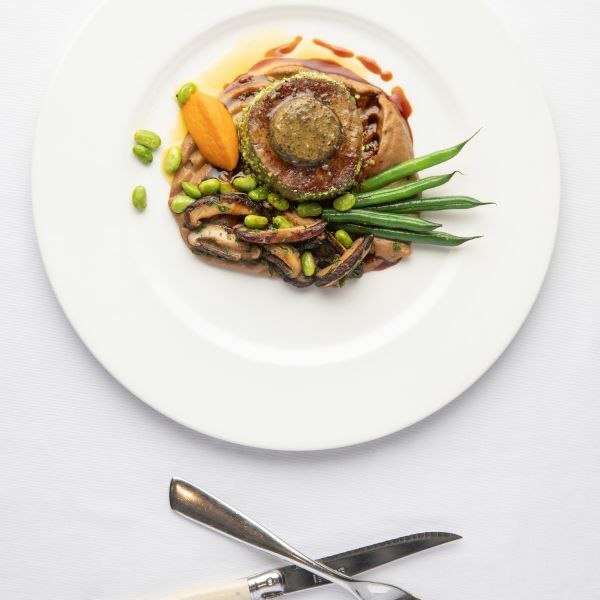 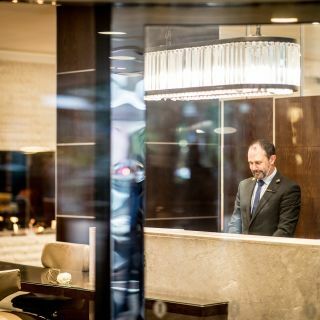 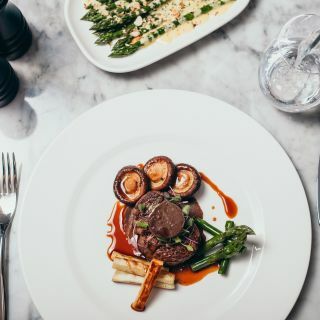 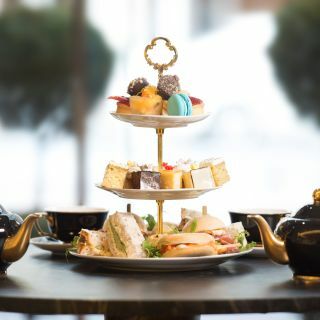 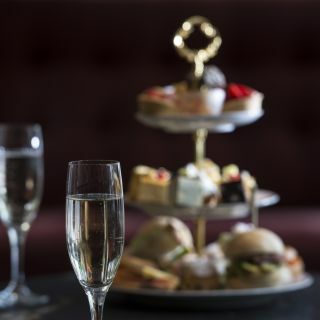 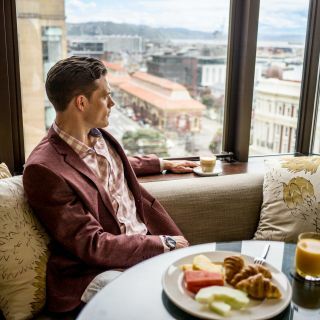 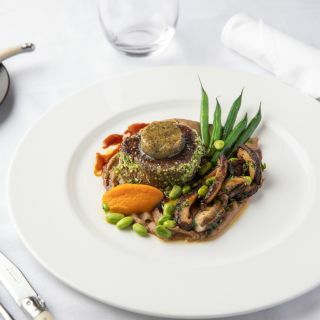 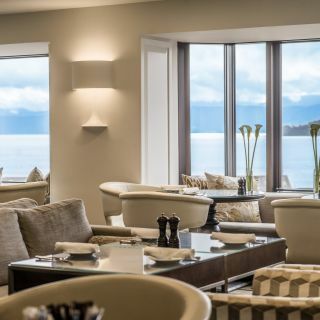 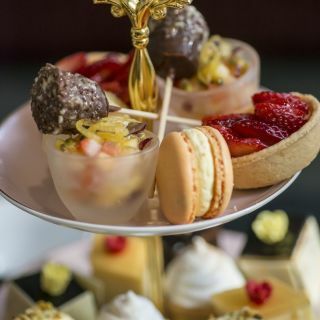 It is the seamless and personal service that makes InterContinental Wellington one of the best luxury hotels in Wellington. 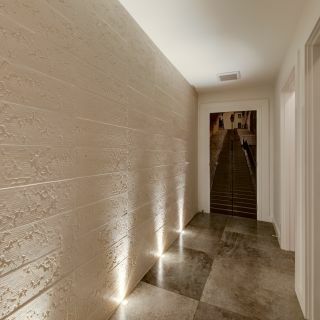 You will experience truly memorable moments and get the insider knowledge from our award-winning Concierge team, to help you discover the arts, events, shopping, and culinary culture. 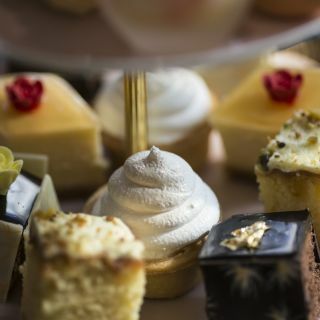 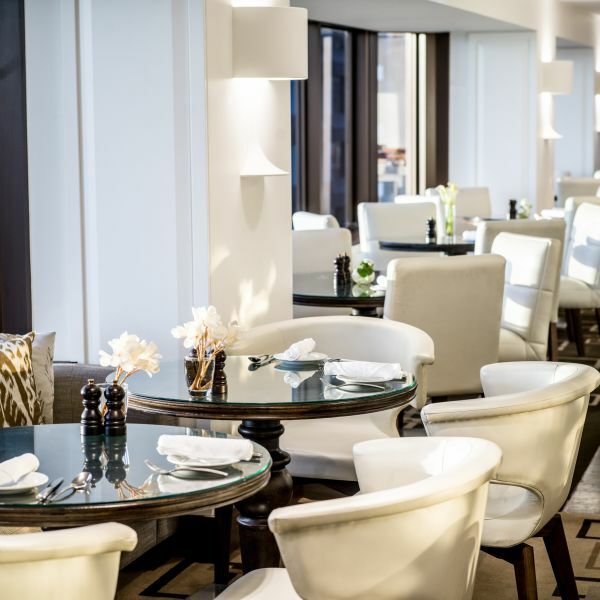 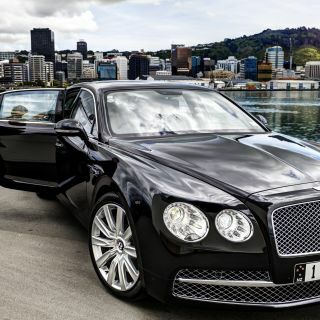 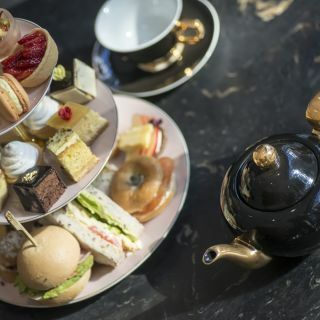 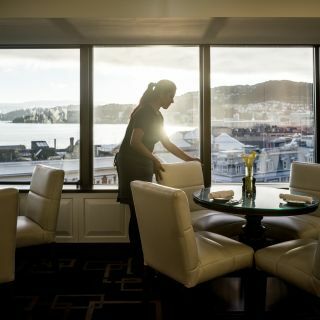 Discover the glamour, sophistication and unrivalled heritage that InterContinental Wellington has to offer. 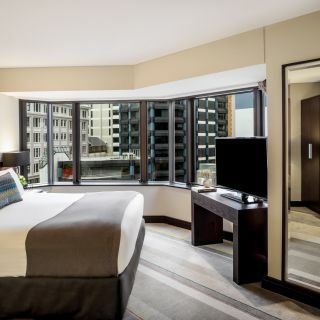 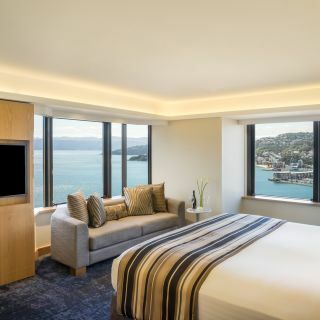 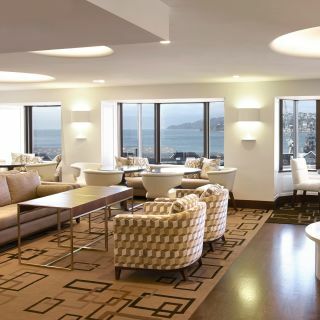 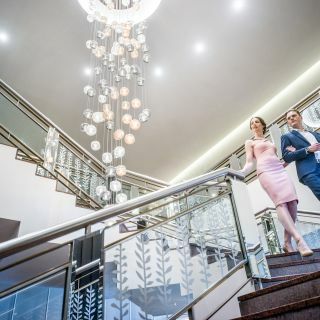 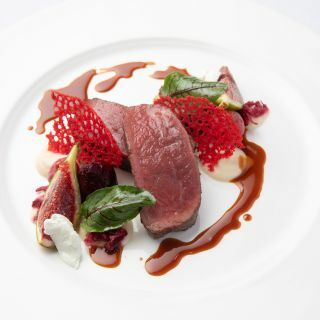 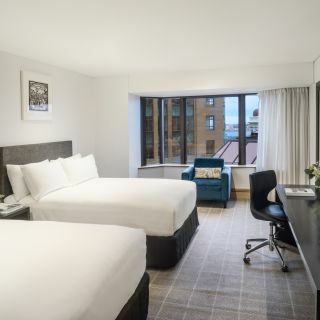 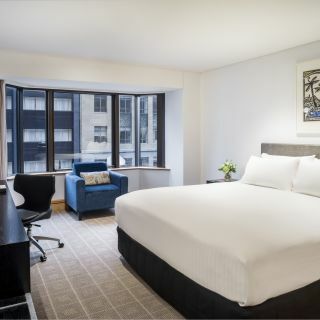 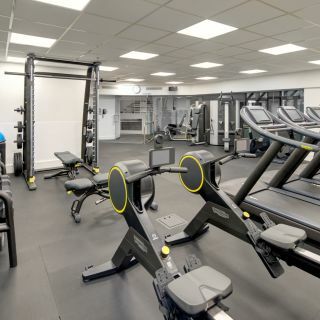 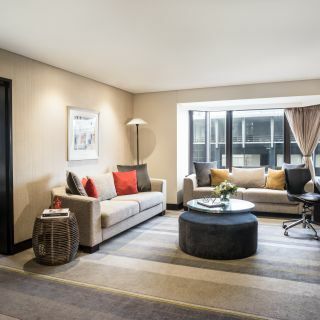 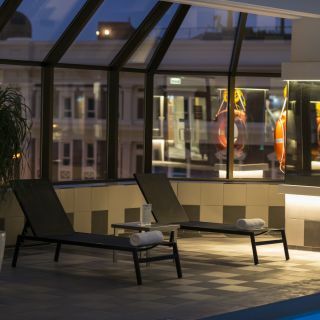 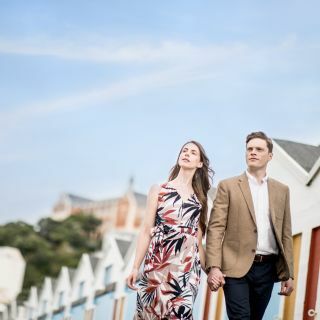 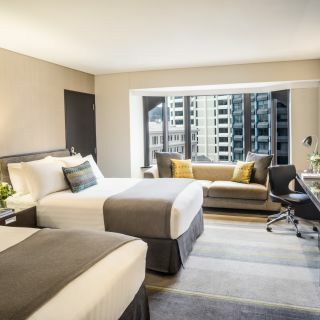 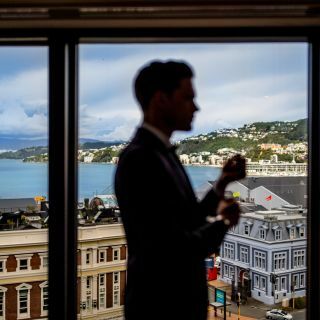 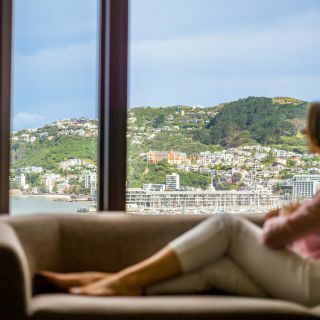 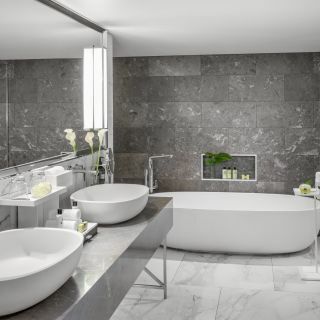 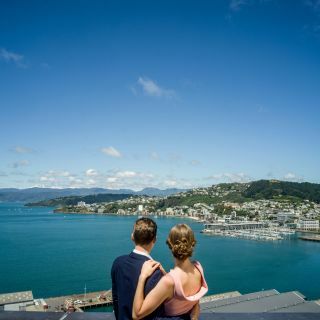 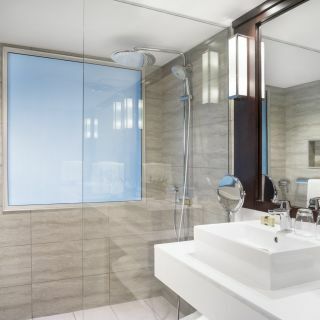 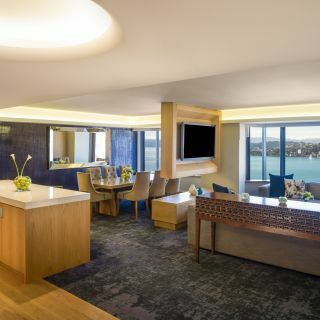 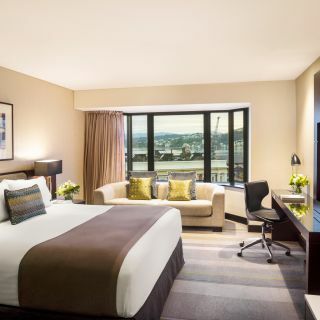 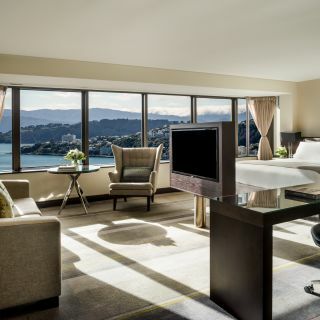 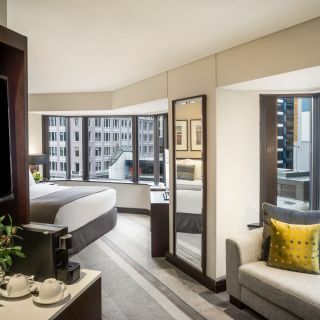 Explore our range of elegant and luxury accommodation in the heart of Wellington city with our 236 guests rooms and unique views over Wellington harbour. 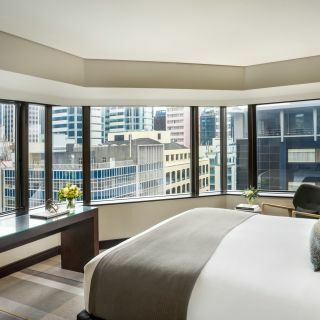 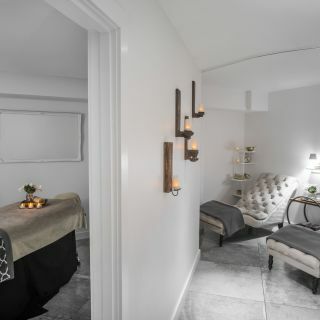 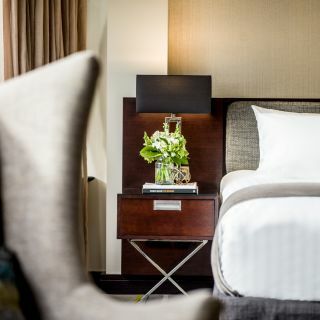 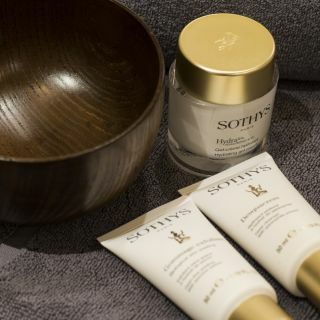 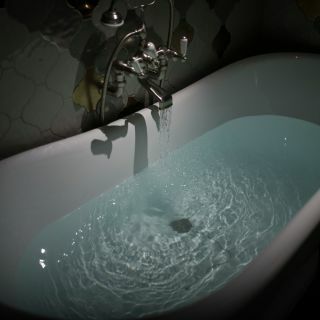 Whether you choose a Standard room or you upgrade to a Deluxe room, awake rejuvenated after a tranquil night’s sleep with a personalised wake-up service. 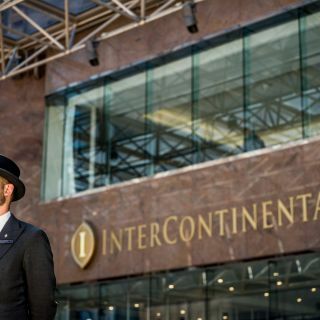 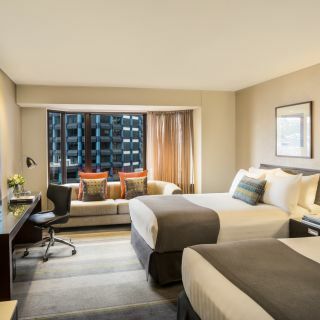 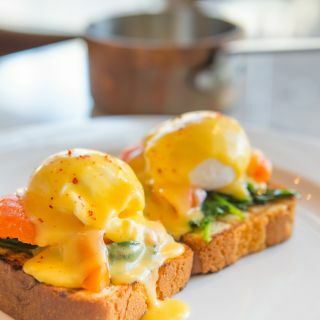 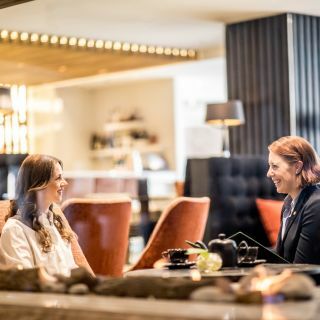 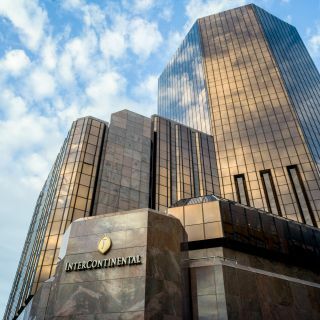 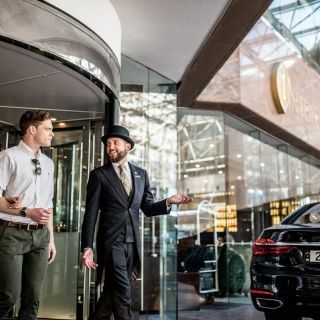 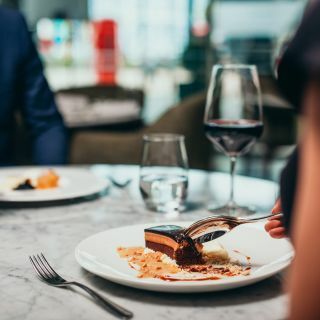 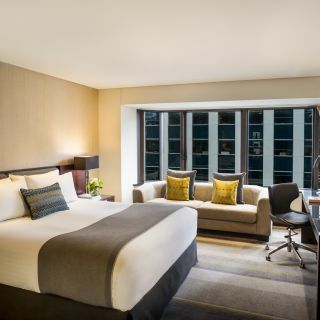 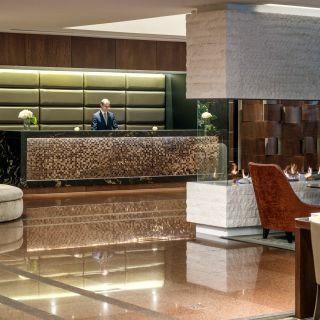 Indulge yourself by selecting a Club InterContinental Guestroom which offers access to the world-class Club InterContinental Lounge on level 7 and experience exclusive benefits. 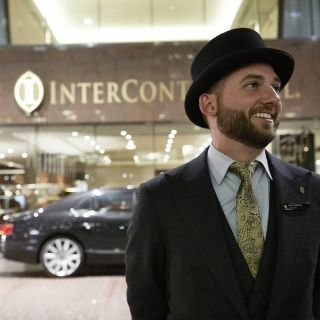 Our unique city offers something special to everyone. 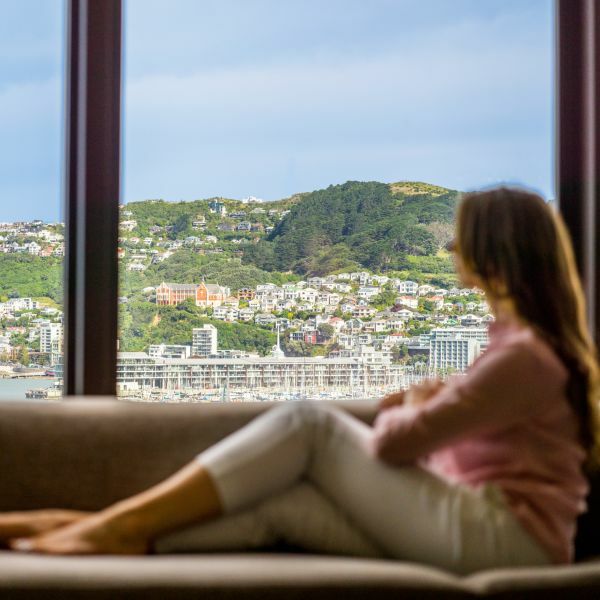 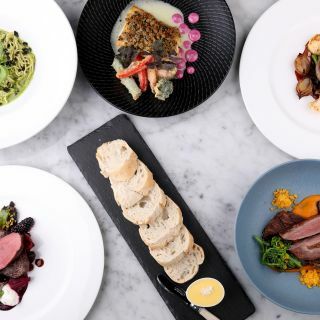 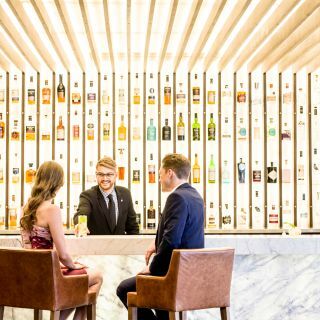 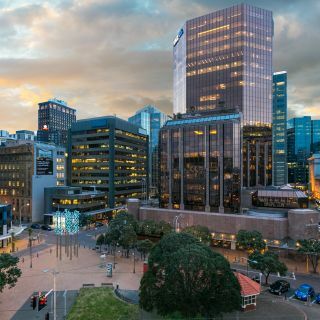 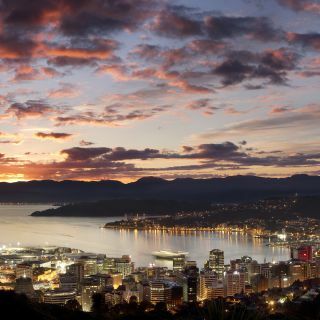 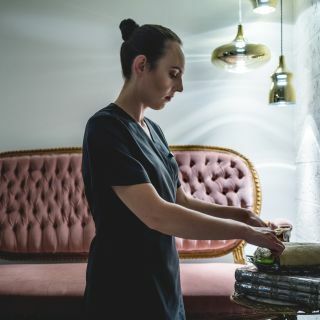 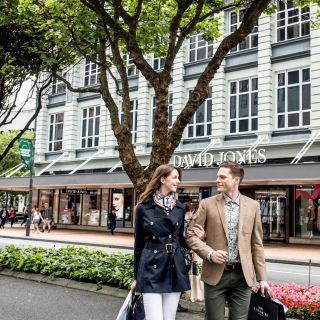 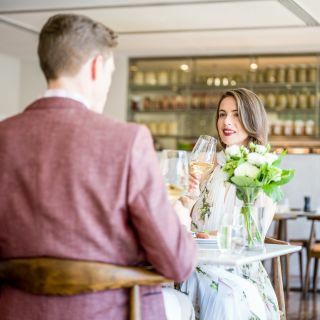 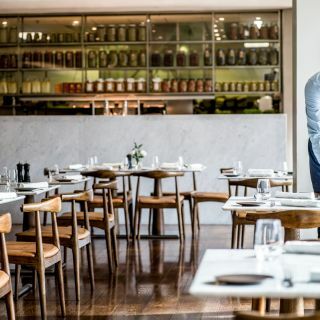 Discover what to do in Wellington city and get to best advice from our Concierge Team, so you can explore Wellington and live the InterContinental Life.